Tharikan Co. works effectively and closely with you through every stage; from planning and design to installation and startup. 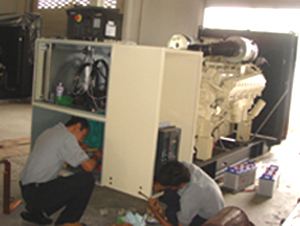 We also well-known for our fast and reliable after-sales service and maintenance through our factory-trained professionals who are always immdediately available 24 hours a day, seven days a week to support and assist our customers with best attention and accuracy to troubleshoot all kinds of problems. 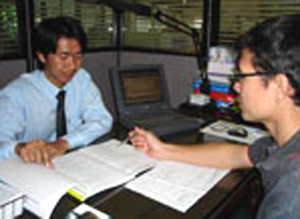 Call us anytime of need, and we will be there to deliver complete peace of mind.